Good day to you, Fiona! Let’s start with you telling our readers a little bit more about yourself. Hi! 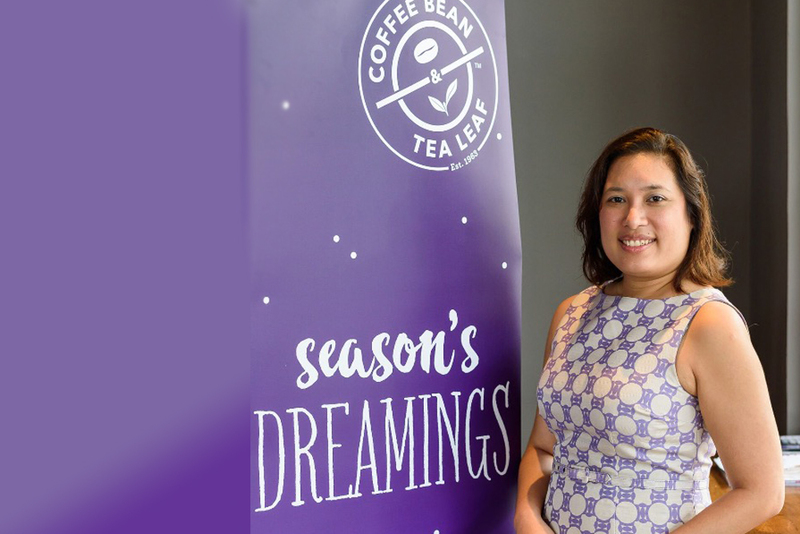 My name is Fiona Rodrigues, and I’m the Marketing Director of Coffee Bean. I’m actually a qualified medical microbiologist, and after 10 years of involving myself in scientific research, I decided to pursue something more creative. Great. So, what keeps you motivated at work? There are many things that keep me motivated at work, but one of the main factors is my love for implementing new things and seeing them being executed to perfection. It’s also a lot about the people that we have; our people are always eager to do good work and we work together fantastically. My team really motivates me a lot, and I’m very pleased that we all share the same vision for the company. What do you normally read? And how do you consume those information? Actually, I listen to the radio very often to keep myself updated. 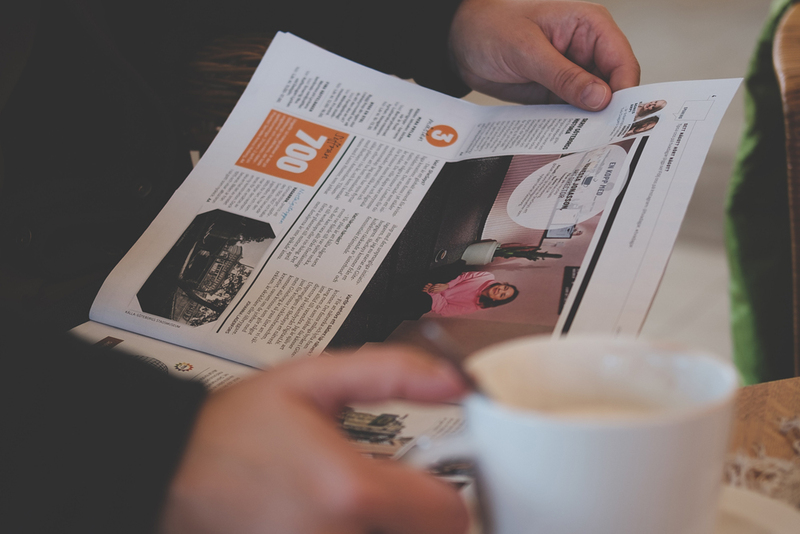 If a news is relevant or major enough, it should be on the radio. I don’t like getting distracted by the negativity in the news. I also read a lot of books, particularly those of fiction or fantasy genre. Other than that, I watch BBC on TV to enrich myself, and I read plenty of magazines as well. What do you think are some characteristics of successful people in a company, Fiona? I think one of the most important traits is being able to accept and the willingness to learn. A good leader always know their limits. It’s about knowing what you are good at, and what you are not. Understand your capacity and be daring enough to start something. A successful person is also someone who is great outside of work. To me, marketing is a convergence of creativity and the sense of renewal. I don’t like to be stagnant and plateau my way through life. The marketing business allows me to uncomfortable and yearn for change, which is very important to me. Being afraid keeps me on my toes and makes my life a lot more interesting! What would you describe as a successful marketing campaign? I think a successful marketing campaign has to be one that, first and foremost, satisfies me and my standards in defining success. A good campaign is also one that I can execute it together with my team, and something that we all can believe in. 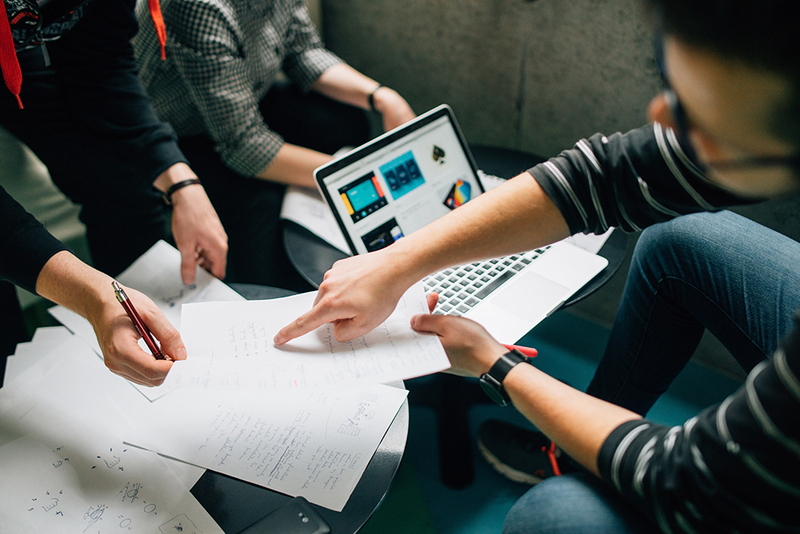 Most importantly, great marketing has to matter to someone out there, so it must connect with the audience on an emotional level. Definitely! 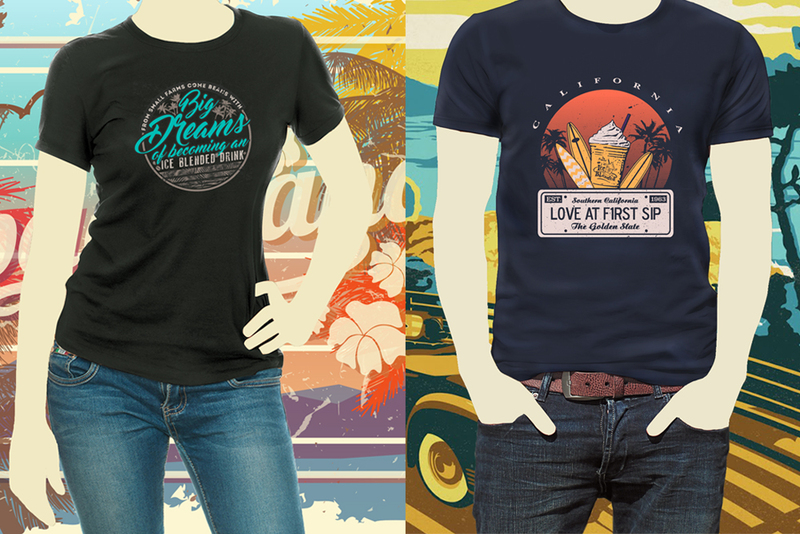 The design of a t-shirt and the wearability are very important when it comes to custom apparels. A person would immediately look more confident and pleasing if they can put on a custom t-shirt with pride. How did the Saltycustoms t-shirts help in your marketing campaign? Saltycustoms did a great job in delivering retail-quality, beautiful custom t-shirts to us. Our entire office loved the apparels, and that sort of brought the people closer together. Fans of Coffee Bean also wanted the t-shirts badly, so that gave us an avenue to engage with them. What differentiates Saltycustoms from the other companies that you have engaged before? 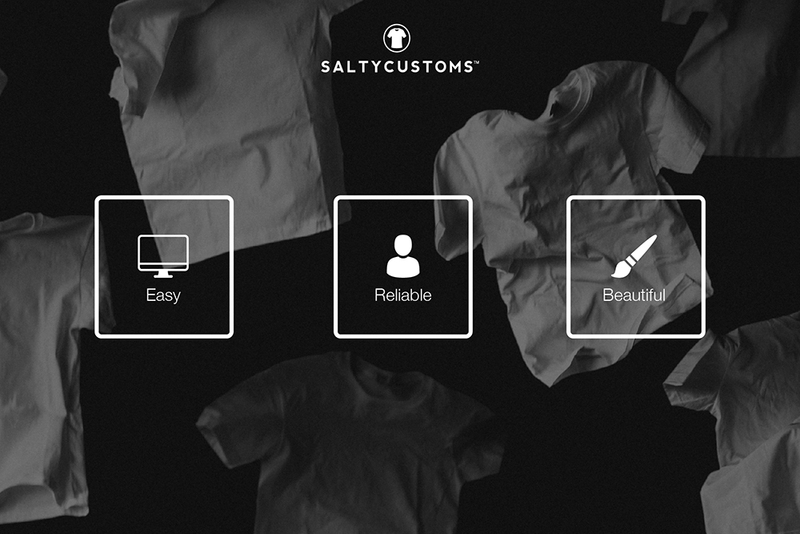 We have never engaged a custom t-shirt company until we met Saltycustoms. In my opinion, Saltycustoms is more than just about beautiful designs. You can get beautiful designs anywhere and everywhere. Saltycustoms went one step further by combining personalised service, expertise, quality and great design into one package. That was something that only Saltycustoms could offer. Remember: don’t be afraid of being uncomfortable when doing what you love. Thank you, Fiona! My pleasure!